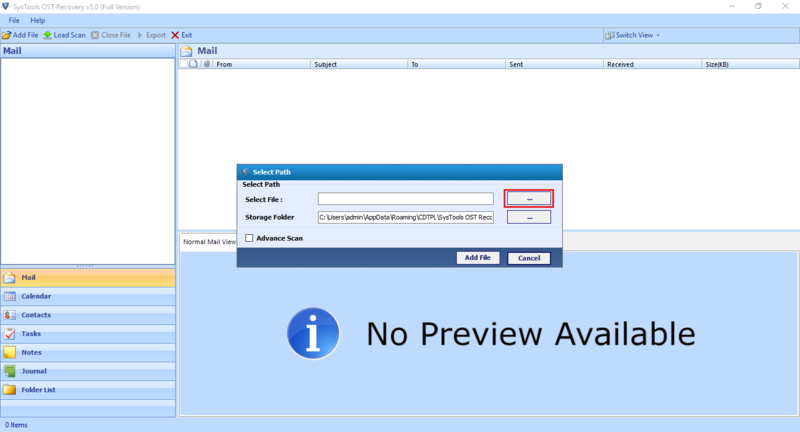 An expert utility for OST to PST conversion to make the inaccessible corrupt or orphaned Offline Outlook data file accessible in Outlook independently, without Exchange server environment. 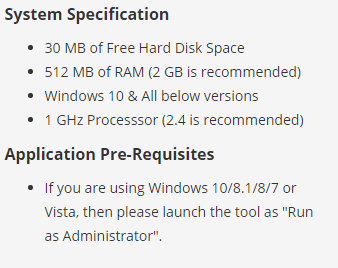 No File Size limitation on Conversion of Microsoft OST to PST format. Advance Scan option for Corrupt Exchange OST File. In addition to Outlook PST format, the OST conversion tool has the ability to convert OST to PDF document too. Once the corrupted or orphaned OST file passes out the recovery process, the utility offers several file formats including PDF to save the output file. The OST file conversion software functions as an OST to MSG converter also. 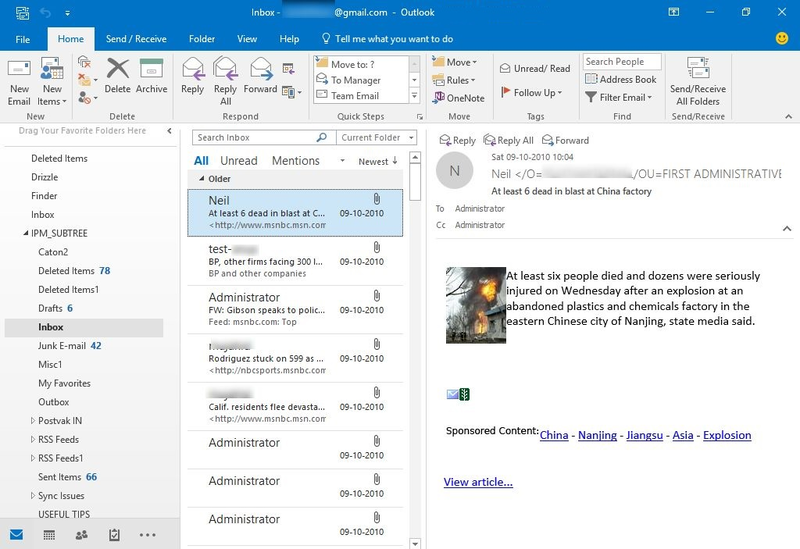 Once the functionality of the utility to extract data items from damaged Outlook Offline Folders gets over, it provides users the amenity to convert and save the extracted emails in MSG file. EML is another file type into which the converted file emails can be saved. Hence, the application can be acknowledged as an OST to EML converter. With storage as .eml file type, the mails can be accessed in Windows Live Mail, Outlook Express, Windows Mail, etc. 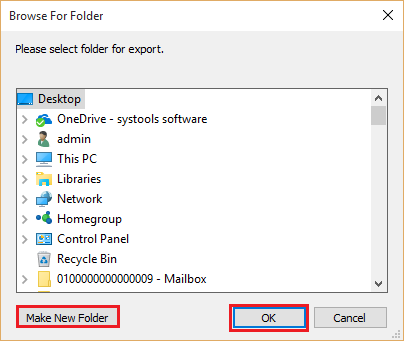 Numerous Outlook Offline Folders can be selected and OST conversion of all the chosen files can be performed together at once. With this the time taken for conversion and also the complexity in the process reduces to a considerable amount. 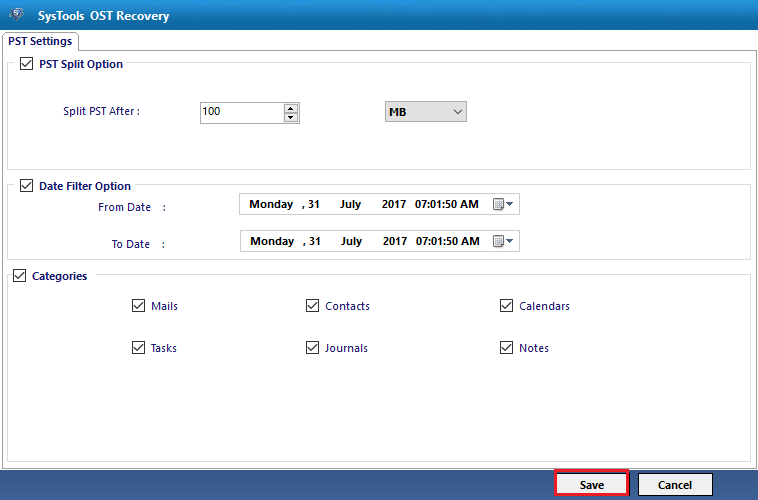 The Exchange OST to PST converter maintains the metadata properties of emails such as To, From, Received Date and Time, Cc, Bcc, etc. It also converts and saves the attached files be it text documents or images and also without any restriction on the file extensions. The sequence of the converted folders and subfolders is preserved in the output file saved after extraction of data and conversion by the Exchange OST converter. The series remains in exactly the same order as in the original .ost file. 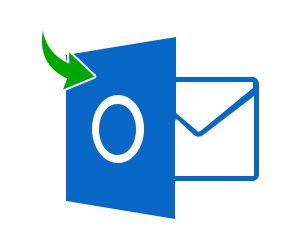 The Exchange OST to Outlook PST conversion utility provides users the option to convert and save the needed items. 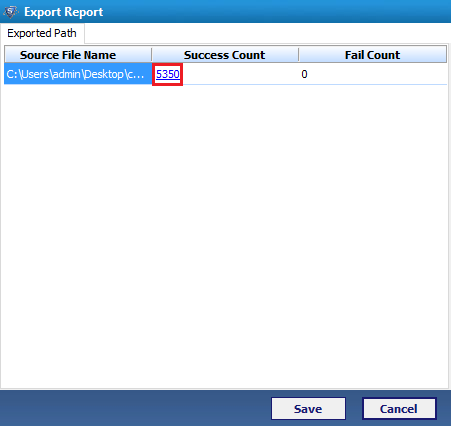 Data items to be converted can be selected before the export step is executed. Once desired items are chosen, the export operation can be performed. In the process to export OST to PST by the conversion utility, once the scanning gets over, a preview of the stored data items is provided for user's satisfaction. 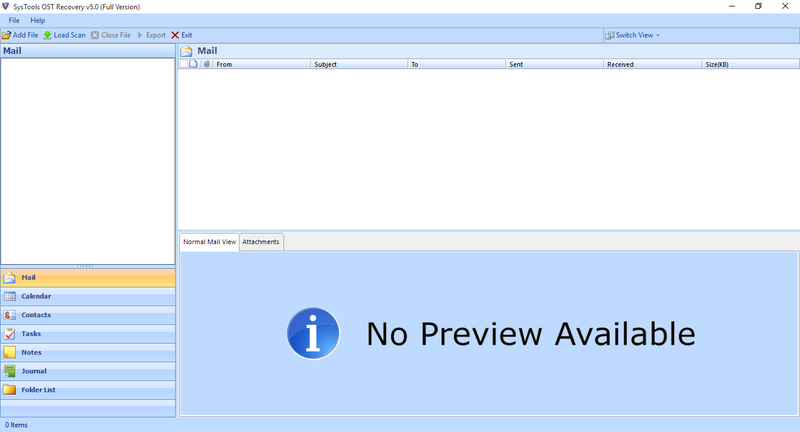 The preview is rendered for all categories such as emails, contacts, journals, calendars and other items. The firm's OST file to PST software is one of the paramount OST to PST converter utilities in comparison to many other similar conversion applications that converts the Outlook Offline Folders after extracting data from corrupt .ost files. It is enriched with numerous superior characteristics that make the OST to PST conversion a high quality and techie changeover process. It is one of the best – suited tools to convert the file in PST, PDF, EML and MSG format. 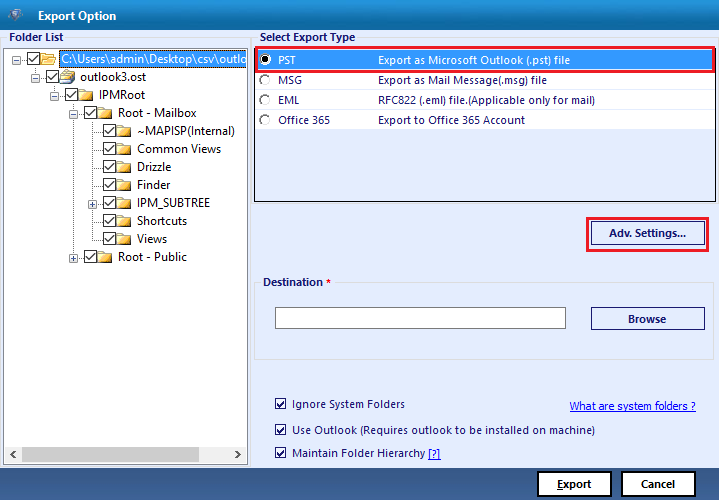 While the output PST and PDF of the dedicated utility can store all types of content available in the Outlook OST file, the latter two can save the most important items that are emails. Hence, when the necessity is to convert OST to PST the tool is seen as one of the most suited complete in all aspects. Though Outlook OST Integrity Check Tool (scanost.exe), an inbuilt utility provided for converting OST file it does not prove to be effective enough. Moreover, it doesn't come installed with Outlook 2010 and 2013. Thereby, to convert Microsoft OST to PST it gets necessary to bring in use a professional application. The one stop solution to convert Exchange OST to PST that is efficient in all respects is OutlookEmails for Exchange OST. It comprises of many superior and high-tech amenities for successful conversion with ease and without data loss. 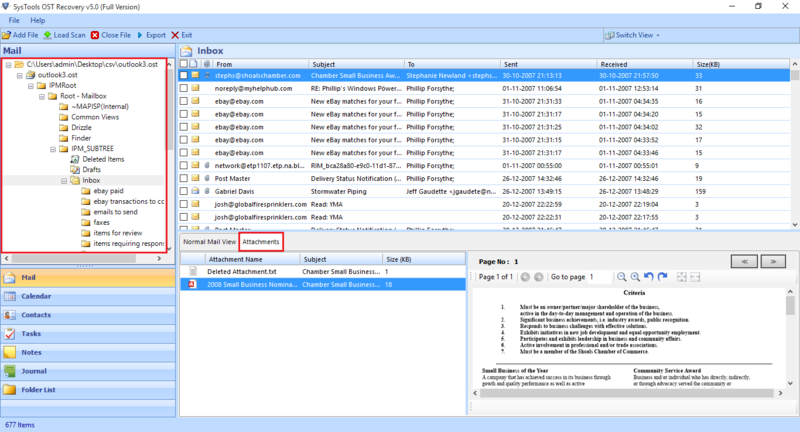 Demo version Export and Save first 25 emails per OST file to PST format. Run the Setup of OST to PST Converter Software. Preview the list of OST File(s). For Corrupt OST File, check the "Advance Scan" option. The Software displays folders details in "Hierarchy structure". Now to Convert OST File data into PST Format, for that select "Export to PST file" option. Different "Advance Setting" option is available. 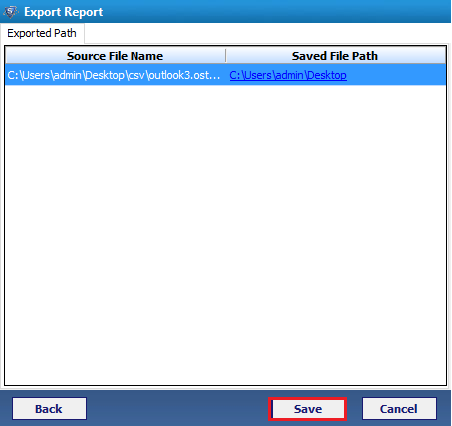 Select the "Destination Folder" to save export PST file data from Exchange OST File. View the Status of itmems after Conversion Process. Create a Status report to save the status of Complete OST to PST Conversion process. 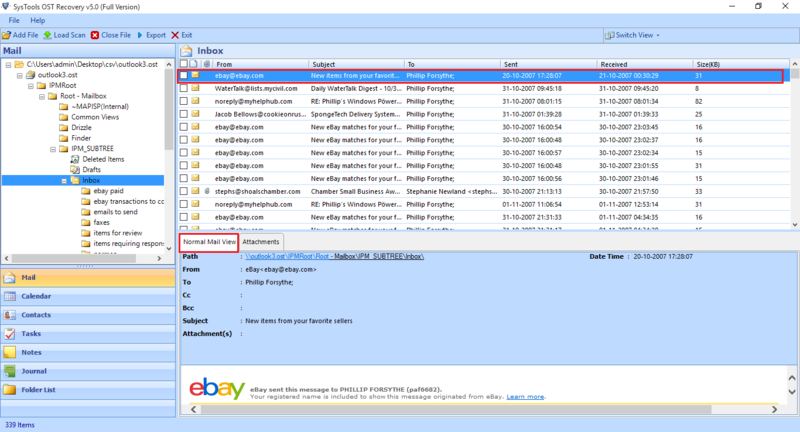 Verify the Converted OST File information such as Emails, Contacts, Tasks Details into PST format. Exchange OST to PST Converter Tool Replies All Doubts & Queries! Can the utility convert Microsoft OST to PST format without configuration of Outlook on conversion PC? What will be the PST file type if the OST file is converted to PST format? In the conversion of OST to PST, the resultant PST type will be of UNICODE type which is newer to ANSI. Can I add multiple OST files for conversion in the interface of the conversion software? Yes, you can do so as the OST to PST conversion application can convert number of damaged and orphaned OST file in healthy format all at once. A friend of mine gave me some OST files containing important emails of office. But when I tried to open in Outlook at home it failed. It was then that I came to know that it required conversion in PST format. And to be truthful the OST converter helped me in apt conversion that many other similar tools that I tried failed to do. The capability of the OST to PST converter to convert the data items like emails, contact information, notes and other contents in PDF format is awesome. This is because the important emails can be kept safe in PDF document and I can easily print them. My Exchange OST file got corrupt and I lost access to some of my important OST files then I used Exchange OST to PST Converter Software and you don't believe this software convert my corrupted OST files in PST file within some minutes. OST to PST Converter recovers my essential client's emails corrupt due to unknown reason but still to get back then and able to save them in PST format to view on different Outlook platforms.